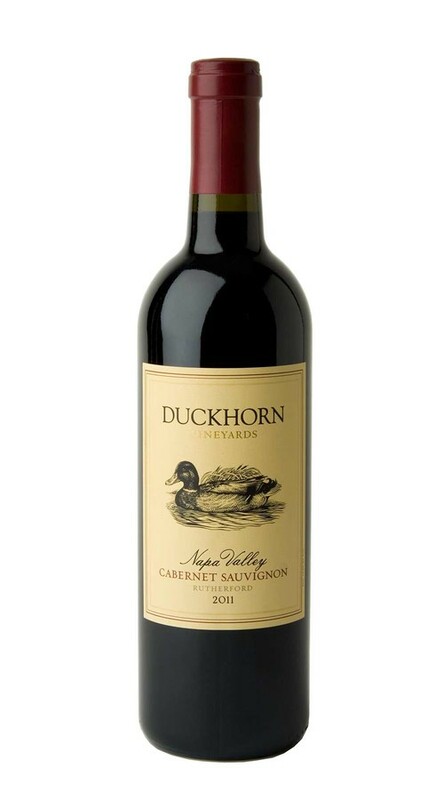 Offering complex aromas of cherry, blackberry, currants, mahogany, tobacco and bay leaf, this is a classic expression of Rutherford Cabernet Sauvignon. On the voluptuous palate, flavors of cassis, cherry compote, cocoa powder and cinnamon are underscored by fine-grained tannins and the region’s signature dusty minerality. This is a structured, age-worthy wine that will evolve beautifully over time.